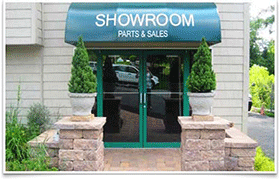 The Norristown showroom features 15 full size garage door displays. Our friendly staff is available to answer all your questions and guide you every step of the way. 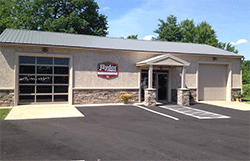 Our beautiful showroom in Quakertown is the newest addition to Jaydor. Come check out our full size garage door displays to help make your decision easier!